Private Property Sales and Lettings with Professional Estate Agency Services. Understand exactly how much it will cost (in £'s, not %!) to sell your home before you list it. Handy with a camera? Great. Only pay for the services you require. See our pricing page. The minimum you will pay is £10 (for us to verify your property). The maximum you will pay (for all our services) is £550.00. No hidden fees. No contracts to sign. Advertise elsewhere concurrently if you wish. You create your property listing. You show people around your home. You negotiate the sale price. Make use of our FREE cutting-edge platform with instant notifications 24/7. Log in with Facebook or Twitter. Read our blog about online estate agent myths debunked and see why we provide a better alternative to Purplebricks. Use our guides on selling your home and letting your home to get started, and contact us in a variety of ways. Need to speak to somebody? Leave your contact number below and we'll call you back! *Prices accurate as of October 2018. You can sell your home without purchasing any of our optional professional services. 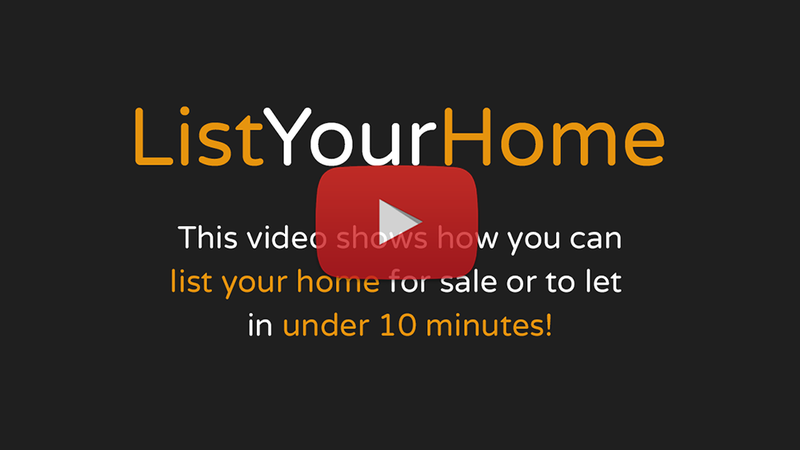 A £10 fee is required for us to verify every property listed with us. Obtain your custom instant quote from our pricing page. The following examples are approximations of what you can save with MoveSelf in comparison to a high street estate agent. This is based on our free advertising plan and not using any of our optional premium services. Please use the sliders below to define your property sale/let value and instantly calculate how much money you could save by using MoveSelf to sell or let your property. High Street Estate Agent or MoveSelf? MoveSelf is a technology-led company, streamlining and automating many processes to drive down the cost of selling your home. But technology isn't everybody's cup of tea. Use our unbiased decision maker to see if you should sell your home with a high street estate agent or sell your home with MoveSelf!